Staffing, recruiting, your agency, your requirement of Human Resources – we understand all your emotions attached with your ambition. Not delaying any further, so here we are, knocking at your screen with some amazing range of WP themes. In this era of intense competition, we make it easy for you to select a winning theme for your staffing agency website. 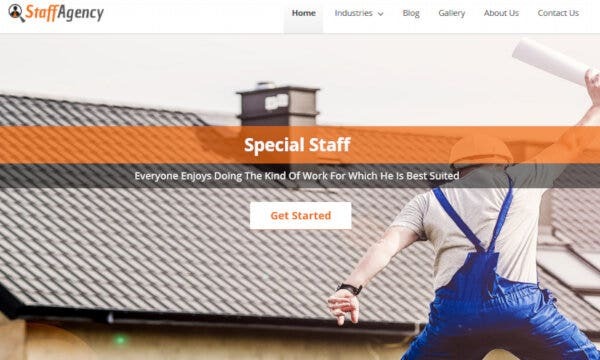 We bring to you the top rated, time tested, and proven effective staffing agency WordPress themes that are better than the best. 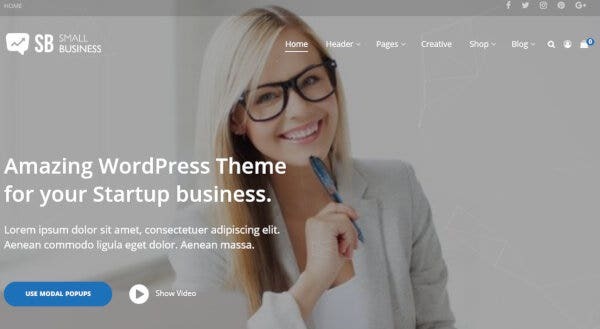 A new WordPress theme created with keeping your business in mind, Start covers all your business website needs. It comes with smooth pages with over 800 prebuilt pages, fully responsive, with multiple blog layouts. It offers filterable isotope portfolio and unlimited sidebar managers. It is compatible with WPML, is translation ready, Bootstrap 3.3x supported and workable with HTML5 and CSS3. Other features include free lifetime updates, Google Fonts Integration, SEO optimization, and is retina ready. 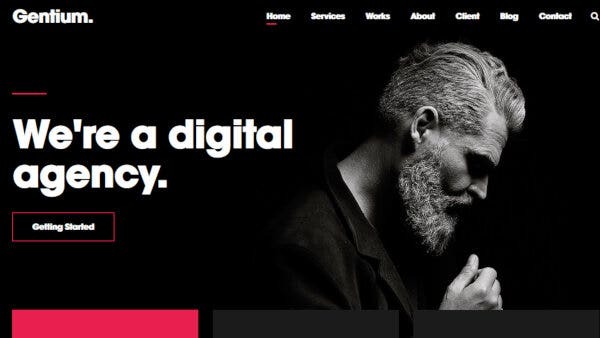 York is a light WordPress theme for agencies and freelancers who love to create and explore a world of their own. The Pro York theme has features like Hire Me footer call to action with smooth infinite scrolling. It includes video Lightbox functionality, advanced typography settings, portfolio lazy loadings in addition to the customizable menus. It is fully mobile responsive, built with CSS3 and HDML5, it offers Retina Assets and CSS. The cross-browser support makes it a great WP theme. A powerfully incredible agency-based theme, Seofy comes with responsive layout, compatible with WooCommerce. It is high in resolution with user-friendly widgets. It provides lifetime updates and does not require any prior coding skills. Other features include Extended Row Animation, multiple blog layouts, advanced header builder, WPML ready and flexible customization. If you are keen on staffing and HR processes, this Job Board WordPress Theme is for you. 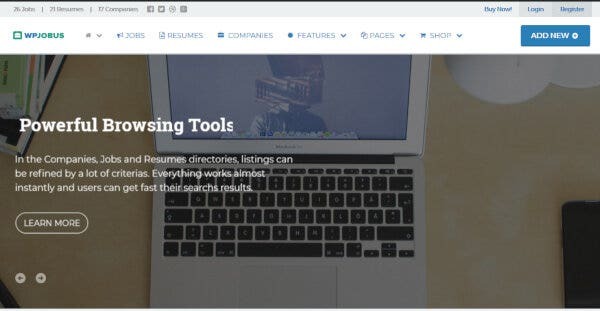 Designed to connect people looking for a job with employers who are seeking workers, the features of Opening are all that you need. It provides plugin integration like Job Boards and Google Sitemaps. It is compatible with JQuery, JQuery UI, HTML5 JS, PIE and Selectivizr. It offers multiple font options and a text widget section. 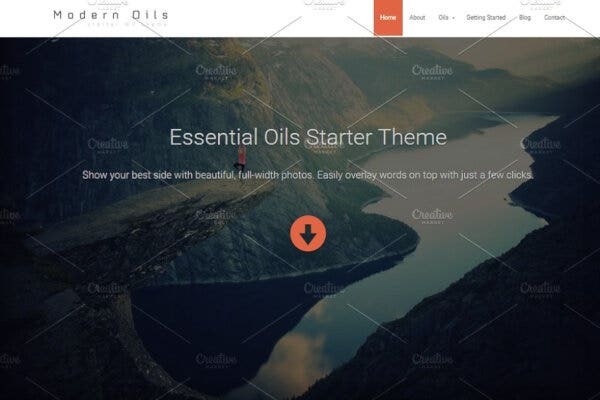 A responsive WP starter theme, Modern Oils provides you a professional webpage with ultra modern and neat look. It comes with exciting features like Easy Social Icons, easy customizing enabled. It is powered by Runway framework and includes Contact Form 7 with built in blog. It offers testimonial slider and is Yoast SEO optimized. 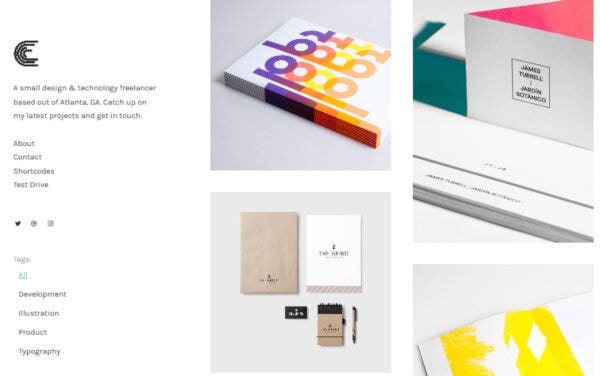 A well crafted theme, fully modern in design, fit for digital and marketing agencies. It is 100% compatible with WP 5.0 and is high resolution, widget ready. It is compatible with WooCommerce and Elementor. It is fully responsive, works with CSS and is compatible across popular browsers. It operates in dark and light mode and is customizable. It is SEO optimized and works with blazing fast speed. 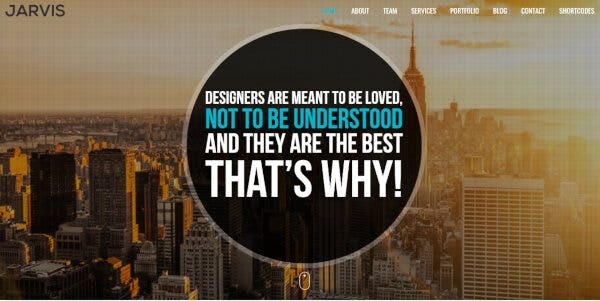 It is retina ready, comes with advanced theme options and offers clean typography. 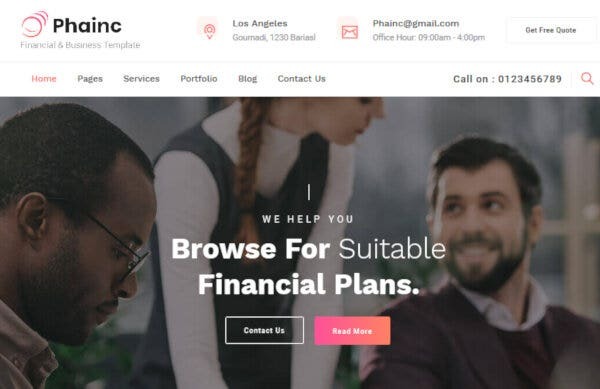 An incredibly easy to use WP theme for Staffing Agency, Charmed offers a modern look with Grid Style Layout and Masonry grid. With customizable menus, it provides custom logo and Favicons, and is SEO friendly. It offers Live Themes Customizer, is 100% responsive, fully translatable with .pot file included. It is built with HTML5 and CSS3 with cross browser support. It also provides XML Demo data with a minimalist design. 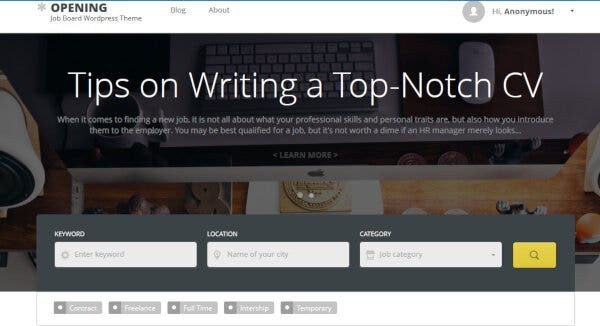 A WordPress theme for agencies, companies, and job boards, it offers a clean and modern interface worth trying out. It includes features like AJAX search, shortcodes, Advanced Custom field pro, multiple plugins. It is highly customizable with ease of access, includes social sharing bar, diverse widgets, Google web fonts and custom pagination. It comes in unlimited color designs to make your page attractive than ever. 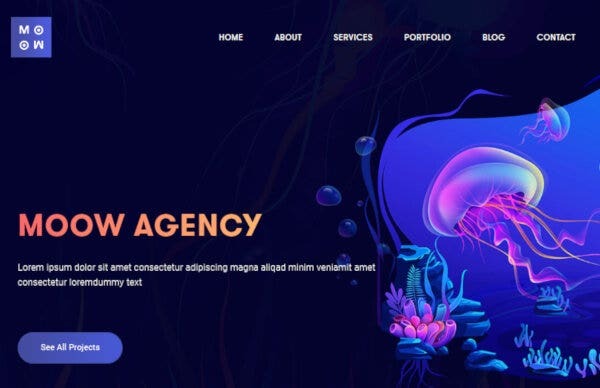 A classifieds and agency WordPress theme, Jarvis ends your search for the perfect backbone for your online staffing agency business. It is WPMU-ready, supports WooCommerce plugins with AJAX portfolio ready. It supports MailChimp and includes shortcodes generator, multiple home variations, slider revolution and various modes of customization. It provides background video support, custom backgrounds, different navigation styles packed with a responsive design. 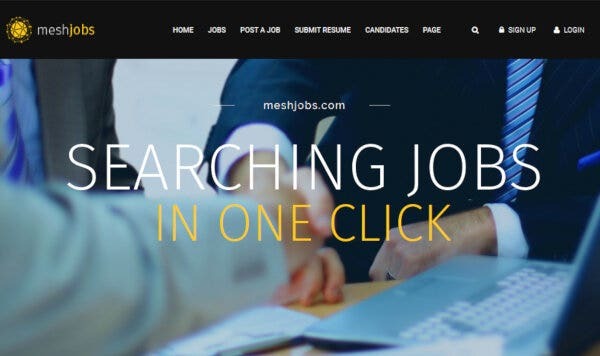 A fully functional, Mesh Jobs is WordPress theme for job boards, staffing and agency based services. It is packed with revolution slider, visual composer 4.9x, and advanced filters. It includes PHP files, CSS files and JS files. It is responsive and well documented, to provide a one stop platform to your online ambitions. 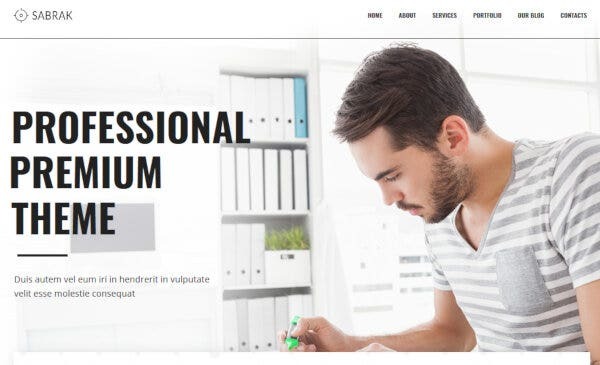 This is the best responsive theme, created for new WordPress websites catering to staffing businesses, in most appealing ways possible. It is loaded with unlimited layouts, shortcodes and headers. The support system is dynamic. It offers extensive plugins like WooCommerce, Kirki customizer, BuddyPress, Visualizer, etc. It is translation-ready with WPML compatibility and over 800 Google Fonts. Other features include the SEO optimization; also, the theme is Retina-ready with social sharing links. 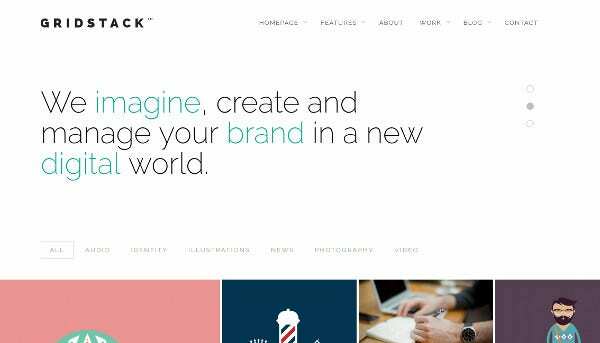 A uniquely designed WP theme for agencies, GridStack offers extra-wide and parallax-style media. It has a responsive design with Ajax Dynamic loading. 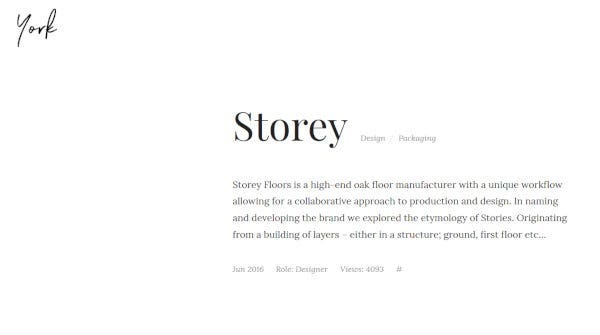 It is SEO friendly with over 500 Google Fonts. It includes XML and SQL files, is translation ready with child theme support for advanced users. It is WPML Multi-language certified compatible. A creative agency WP theme, Phainc is highly customizable, user-friendly and fully responsive. It comes with Live Customizer loaded with powerful theme options, ready to use template blocks and premium plugins. It is SEO optimized, offers custom typography, unlimited color options and child theme support. It is compatible with BootStrap 4x and functions cross browsers. 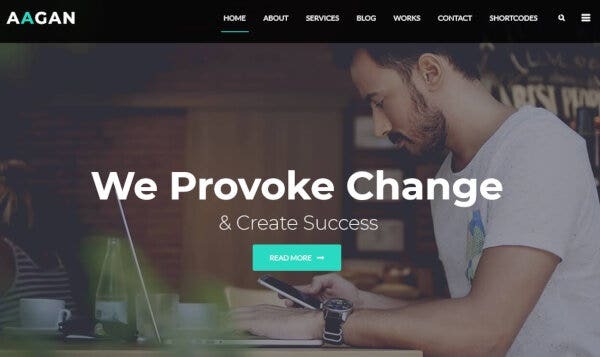 A regularly updated new WordPress theme with amazing features, Niva works with WPBakery Page Builder. It offers multiple header settings, over 600+ Google Fonts, PHP-AJAX Contact form and comes in various skins and colours. It is optimized for high speed, provides features like Slider Revolution and ReDux Framework for themes options. 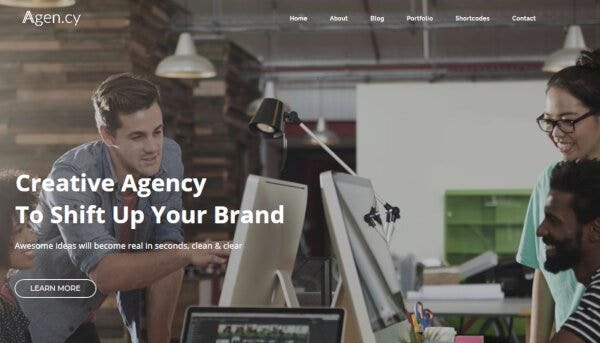 An agency WordPress theme developed specially for agency, hiring and start-ups. It offers creative colour combination to give you a strong online presence. It is responsive and workable with PHP, CSS, JS and HTML files. It is compatible across multiple browsers and is widget ready. It is well documented and runs with BootStrap 4.x. 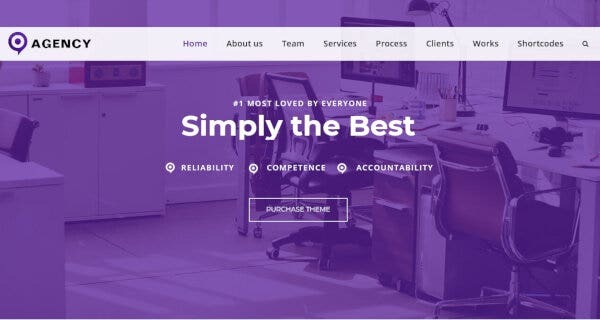 A visually appealing and modern WP theme designed for agency and related business pages. It is loaded with powerful Visual Composer, slider revolution, Unyson, shortcodes with WooCommerce compatibility. It is SEO optimized with social integration. It is coded with HTML5 and CSS3. A simple and easy to use theme, Sabrak provides both one-page and a multipage version for users. It includes an easy to use page builder, comes with full colour customization, is fully responsive. It works with BootStrap 3.x and is packed with social sharing features and has more than 1000 Google Fonts. 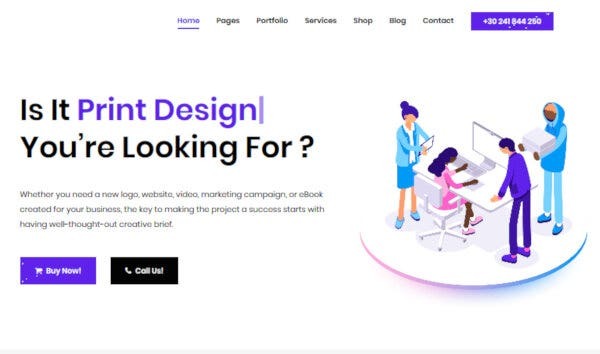 A theme fully loaded with the ultimate features for agency, employment-oriented web pages or for hiring, Job Board WP theme will fit your expectations. It is responsive, with extensive search widgets. It is coded with the best of SEO practices, is compatible with popular plugins like WooCommerce, Google XML, AJAX and Ninja Forms. It offers an easily customizable job board, and multiple payment gateways to meet the market demands. Use WPJobus either as a job portal website, or a personal resume website. 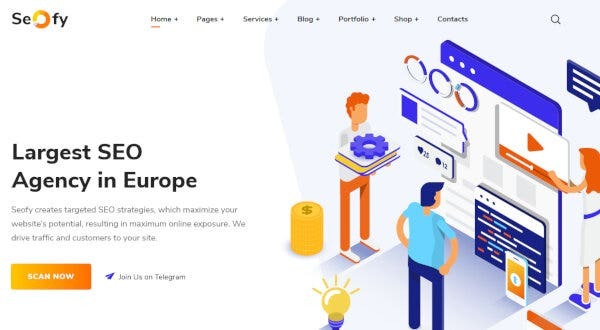 It can also serve as a company profile website. It is translation ready and offers custom sidebar locations. The search and filter options of the theme are impeccable, making it perfect as a job portal WordPress website theme. 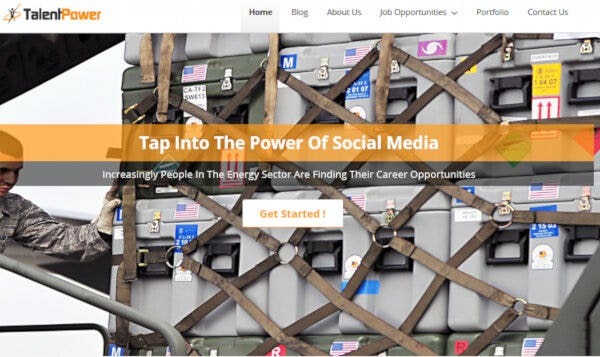 A responsive theme, suitable for all kinds of agencies dealing with marketing, human resource, recruitment or distribution. It offers you the ease of customizing, with the simple drag and drop feature. It provides multiple home variations and works with ReDux Framework. It is translation ready, has unlimited sidebars, 100% compatible with WooCommerce, is loaded with Visual Composer and Revolution Sidebar. It provides advanced blog settings, custom widget sets and shortcodes.